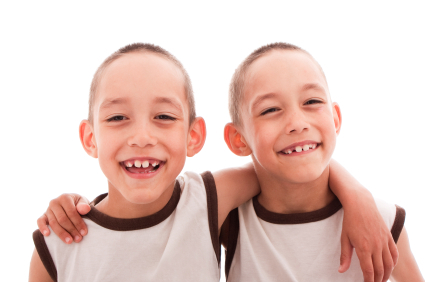 An epigenetic finding from a study of twins may shed light on why some people develop bipolar disorder and others don’t. Epigenetics refers to changes in genes that do not affect the inherited sequence of DNA, but affect how easily the DNA is transcribed to produce proteins. Environmental events such as stress or exposure to chemicals can bring about epigenetic changes by adding or subtracting acetyl or methyl groups from strands of DNA or the histones around which it is wound. In this way twins’ DNA can differ—not in its sequence but in its physical structure and the ease with which it produces proteins. At the 2014 meeting of the International Society for Bipolar Disorders, researcher J. Ayers Ringlera et al. presented their study of pairs of twins in which one twin had bipolar disorder and the other didn’t. The ill twins showed more methylation of SLC1A2, the gene for the excitatory amino acid transporter 2 (EAAT2), which clears the excitatory neurotransmitter glutamate from the synapse of neurons. Methylation of the gene suppresses the amount of transporter expressed, so less glutamate gets cleared. Editor’s Note: Glutamate abnormalities play a role in bipolar disorder. This finding by Ringlera et al. may explain why the drug N-acetylcysteine (NAC) works in bipolar disorder—NAC increases the number of glial glutamate transporters and helps clear excess glutamate from the synapse. Research on early-onset bipolar disorder sometimes lumps childhood-onset in with adolescent onset. Researcher Terence Ketter et al. explored differences in illness among 502 patients at the Stanford Bipolar Disorder Clinic. The 107 patients with childhood onsets (before age 13) had a more difficult course of illness in almost all domains compared to the 238 patients with adolescent onsets (age 13–18) or the 157 patients with illness onset in adulthood (after age 18). Considered separately, both patients with childhood-onset illness and patients with adolescent-onset illness had more comorbid anxiety disorders, alcohol use disorders, eating disorders, prior suicide attempts, rapid cycling in the prior year, and at least five mood episodes over the course of their lifetimes than those patients whose illness began in adulthood. Patients whose illness began in childhood had higher rates of each of these unfavorable illness characteristics and were more likely to have a first-degree relative with a mood disorder. These data mirror those from the Bipolar Collaborative Network in which this editor (Robert Post) is an investigator, and the larger STEP-BD network led by Perlis et al. All three suggest that in the US, two-thirds of the bipolar disorder seen in adults begins in childhood and adolescence, with about a quarter beginning before age 13. Ketter suggests that research should not combine childhood and adolescent onset illnesses, which come with different rates of anxiety, alcohol, and eating disorder comorbidity, rapid cycling, and prior episodes. The statistical relevance of some findings can be diluted when the two groups are combined. Editor’s Note: However, the primary message is that childhood onset bipolar disorder is a more severe version of the illness that deserves greater attention, treatment, and research so that its course can be made more benign. It is a problem that there are no Federal Drug Administration–approved treatments for children under 10 years of age with bipolar disorder. A 2014 study by Sarah E. Canetta et al. in the American Journal of Psychiatry suggests that children whose mothers had influenza during pregnancy are at higher risk for bipolar disorder with psychotic features. The same researchers had previously found that maternal influenza during pregnancy increased a child’s risk of developing schizophrenia, suggesting that there is a link between maternal influenza and psychotic symptoms in the offspring. In the current study, influenza infections were identified by measuring levels of flu antibodies in blood. In a previous study, participants were considered to have influenza if they had been diagnosed clinically. Possibly due to this difference, that study showed a link between maternal flu infections and bipolar disorder in general (not just psychotic cases). There is mounting evidence that medication alone is not enough to bring about full remission in bipolar disorder. At the 2014 meeting of the International Society for Bipolar Disorders, researcher T.A. Batista et al. presented evidence that psychoeducation combined with medication may be more helpful than medication alone. In the research team’s randomized controlled study of 30 patients with bipolar I or bipolar II disorder, eight weekly home visits that included both pharmacotherapy and psychoeducation produced more favorable results than eight weekly visits with pharmacotherapy alone. Those patients who received psychoeducation had reduced depression scores and increased medication adherence compared to the others. Editor’s Note: There are now about a dozen controlled studies indicating the efficacy of psychoeducation. It is time that systematic delivery of psychoeducation, either in a private practice setting, a clinic, or the home environment, become a mandatory part of the treatment of bipolar disorder. Researchers Vieta and Colom of Barcelona have some of the best positive longitudinal data on psychoeducation versus treatment as usual and find benefits lasting five years or more. Key components of psychoeducation include learning about disease course and medications, developing a careful monitoring system, and recognition of early signs and symptoms of an impending manic or depressive episode, and key drug treatment maneuvers that could be instituted should such early warning signs develop. Psychotherapy can play an important role in treating mental illness. At the 2014 meeting of the International Society for Bipolar Disorders, researcher F. Colom gave a plenary talk indicating that just like pharmacotherapy, psychotherapy should differ depending on characteristics of the illness—both its severity and whether the patient has more manic or more depressive symptoms. For less severe illness with more depression, Colom explained that cognitive behavioral therapy (CBT) is ideal. Psychoeducation and family focused therapy (FFT) is recommended for intermediate severity, with a focus on maintaining remission. Family focused therapy also works for early (prodromal) symptoms, as reported by researcher David Miklowitz et al. in 2013. Lars Kessing et al. recently reported that specialty treatment in a clinic (including psychoeducation and vigilance to breakthrough symptoms that may suggest a new episode is imminent) is highly effective following a first episode of mania. For more severe illness, Colom recommends cognitive remediation and rehabilitation to decrease illness burden and increase functioning. Functional remediation focuses on communication, includes homework, and teaches skills such as how to deal with money, time, and organization. It also helps improve social cognition. For the most severe illness, palliative care to relieve symptoms and decrease illness impact is recommended. 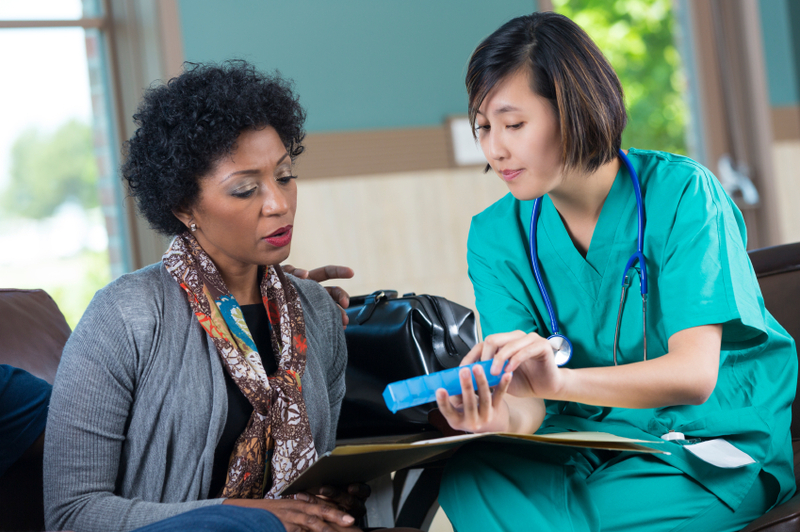 Colom noted that cognitive behavioral therapy is less effective with patients who have experienced more than 12 episodes (reported by Jan Scott et al. in the British Journal of Psychiatry in 2006), as is psychoeducation (Renares et al. 2010, Colom et al. 2014). These data re-emphasize the importance of early intervention, when these psychotherapeutic approaches are more helpful. Colom stresses the importance of behavioral cognitive therapy (BCT) rather than cognitive behavioral therapy (CBT) for those late in the illness whose episodes often arrive spontaneously, unprecipitated by psychosocial stress, and one needs more behavioral approaches to the brain’s habit memory system located in the striatum, which may drive highly recurrent illness. Lithium is known for protecting neurons by inducing neurotrophic factors and inhibiting cell death factors. 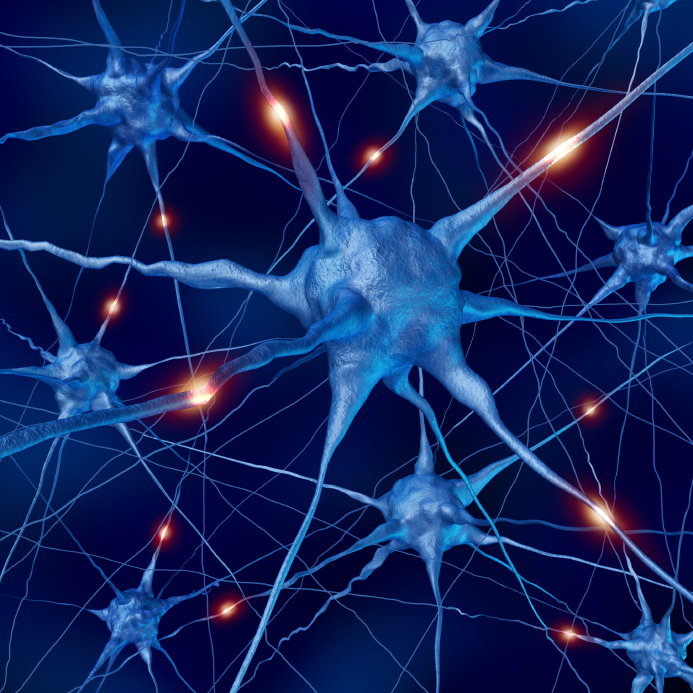 In a new study, other mood-stabilizing drugs had similar neuroprotective and neurotrophic effects on cultured neurons from the hippocampus. At the 2014 meeting of the International Society for Bipolar Disorders, CH Lee et al. presented evidence that lithium, carbamazepine, valproic acid, and lamotrigine all increase the outgrowth of dendrites from these cultured neurons. Therapeutic levels of these drugs increased the production of proteins like brain-derived neurotrophic factor (BDNF), postsynaptic density protein-95 (PSD-95), neurolignin 1 (NLG 1), beta-neurexin, and synaptophysin. However, so far only lithium has been shown to increase the volume of the human hippocampus as measured with MRI. 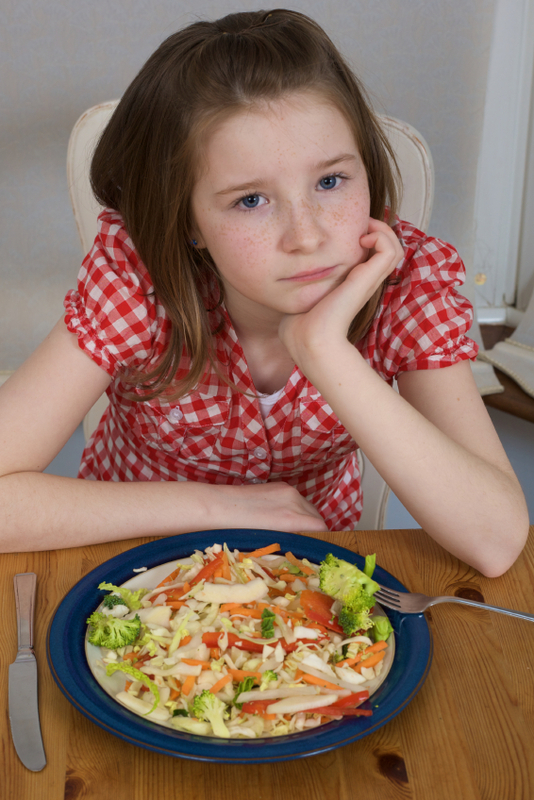 At the 2014 meeting of the International Society for Bipolar Disorder, researcher Kiki Chang discussed Pediatric Acute Onset Neuropsychiatric Syndromes (PANS), a newly identified phenomenon in which children suddenly develop obsessive compulsive disorder (OCD) and/or a restrictive eating disorder following an infection or other process that stimulates an immune/inflammatory reaction in the brain. 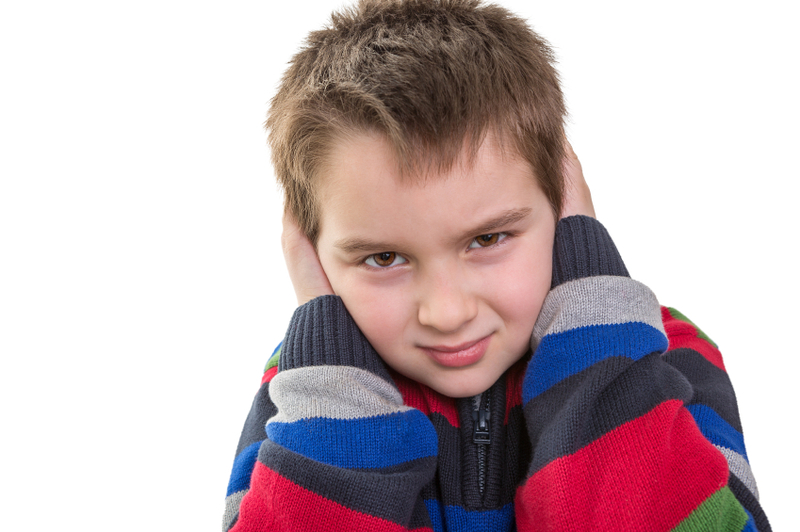 A similar phenomenon, Pediatric Autoimmune Neuropsychiatric Disorders Associated with Streptococcal Infections (PANDAS), was initially identified by Susan Swedo of the National Institute of Mental Health (NIMH) and refers to children (usually under 6–10 years old) who develop OCD and/or tics following a case of strep throat or scarlet fever. PANS may have an autoimmune component. In addition to acute onset of OCD and eating restriction, other symptoms include mood episodes (depression, mania), high aggression/irritability, anxiety (particularly separation anxiety), cognitive problems (ADHD, handwriting regression), regressive behaviors, and somatic signs such as sleep difficulties and urinary urgency. Biological abnormalities may include: abnormalities in red blood cell sedimentation rate, elevated C-reactive protein (CRP), high Anti DNase B and/or Antistreptolysin O (ASO) titers (anti-Streptococcus antibodies), mycoplasma IgG or IgM antibodies (signs of some types of pneumonia), ANA (antinuclear antibodies, sign of an autoimmune disease), ferritin (a protein that stores iron), copper, and a panel of tests (the Cunningham Panel) by the company Moleculera Labs that measures antibodies for four neural antibodies (dopamine D1 receptors, dopamine D2 receptors, lysoganglioside (LysoGM-1), and tubulin) and calcium/calmodulin-dependent protein kinase activity (CaMKII). PANS is three times more likely to affect males than females, and in the Stanford PANS Clinic sample of 50 youth, PANS was associated with strep infections (65%), mycoplasma bacteria (13%), viral or urinary tract infection (58%), and ear and other infections in 16%. Symptoms included OCD (86%), anxiety (92%), mood disturbance (88%), and aggression (82%). Treatments include steroids, the immunosuppressant mycophenolate, intravenous immunoglobulin (IVIG), plasma exchange, the tumor necrosis factor blocker infliximab, and sometimes the antibiotic amoxicillin. Chang also described a case in which a 15-year-old developed minocycline-induced OCD and acute onset of severe mania that included urinary incontinence and was unresponsive to medication. The patient had elevated ANA, anti-thyroid antibodies, and reduced complement C4 proteins, along with elevated antibodies to dopamine D1 and D2 receptors, LysoGM-1, and tubulin. Resilience is the ability to cope with adversity. While its role in anxiety disorder, post-traumatic stress disorder (PTSD), and unipolar depression has been investigated, there have been few studies of resilience in bipolar disorder. A recent study presented by B. Cha et al. at the 2014 meeting of the International Society for Bipolar Disorders found that even euthymic patients with bipolar disorder show low levels of resilience (as rated on the Connor-Davidson Resilience Scale). Patients with a history of prior bipolar episodes had greater impulsivity (measured on the Barratt Impulsion Scale) and lower resilience than participants in a control group. Impulsivity in bipolar disorder was associated with lower resilience. Higher Clinical Global Impressions (CGI) scores, greater number of prior depressive episodes, and more impulsiveness were associated with lower resilience scores. Both high impulsiveness and low resilience may be trait-related phenomena even in patients who have recovered from bipolar disorder. Number of prior depressive episodes is also associated with more cognitive impairment on multiple tests of executive functioning, attention, learning, and memory. Therapy aimed at problem solving and coping skills might help build resilience. While bipolar disorder can be a devastating illness, multiple studies indicate it is also associated with high levels of creativity. 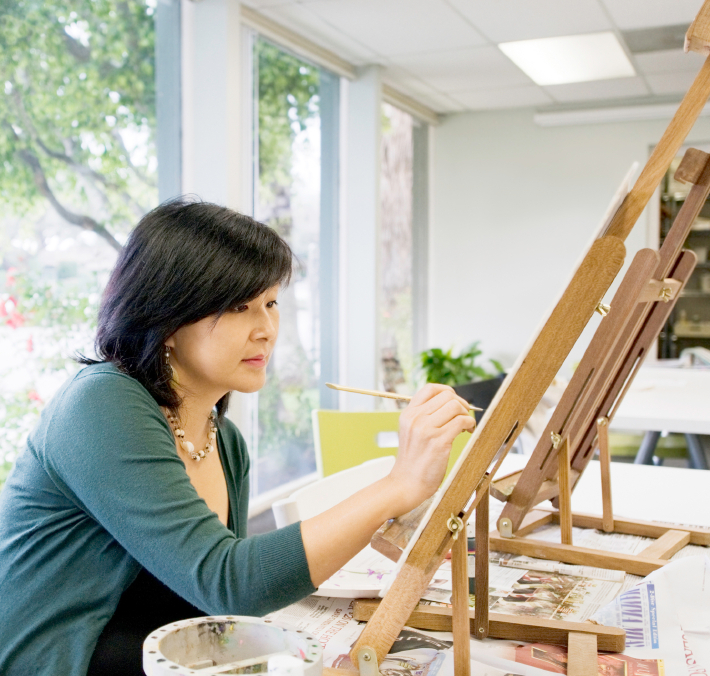 Researchers T. Su and Y. Kuan compared highly creative and normally creative patients with bipolar disorder to healthy controls with either normal or high creativity in the hopes of clarifying some characteristics of creativity in bipolar disorder. At the 2014 meeting of the International Society for Bipolar Disorders, the researchers reported finding greater creativity in patients with bipolar disorder compared to normal controls, and that high creativity was associated with altered functional connectivity of two regions of the brain: the medial prefrontal cortex and the striatum. The researchers hope to contribute to treatment solutions that can help patients with bipolar disorder reduce their emotional disturbance without losing their more positive cognitive functions like creativity. Editor’s Note: Benson et al. found that compared to normal controls, bipolar patients had more positive hyperconnectivity of many brain regions using positron emission tomography (PET) scans with fludeoxyglucose to measure brain activity. Su and Kuan used functional magnetic resonance imaging (fMRI) and found less connectivity of these two regions. How these differences relate to bipolar disorder and its links to creativity remain to be further studied. According to researcher David J. Bond at the 2014 meeting of the International Society for Bipolar Disorders, “Up to 75% of people with bipolar disorder (BD) are overweight or obese, and these patients suffer more severe psychiatric symptoms than normal-weight patients, including more frequent depressions, more suicide attempts, lower response rates to pharmacotherapy, and greater inter-episode cognitive impairment.” Obesity is a chronic inflammatory condition that damages body organs, and it appears as though the brain may be one of these. Adipose (fatty) tissue is an endocrine organ that produces substances that cause inflammation in blood vessels and that damage the heart. Obesity is associated with decreased total brain volume, and in children, decreased gray matter volume. Obesity increases the risk of cognitive impairment, and decreases memory, attention, and executive functioning. 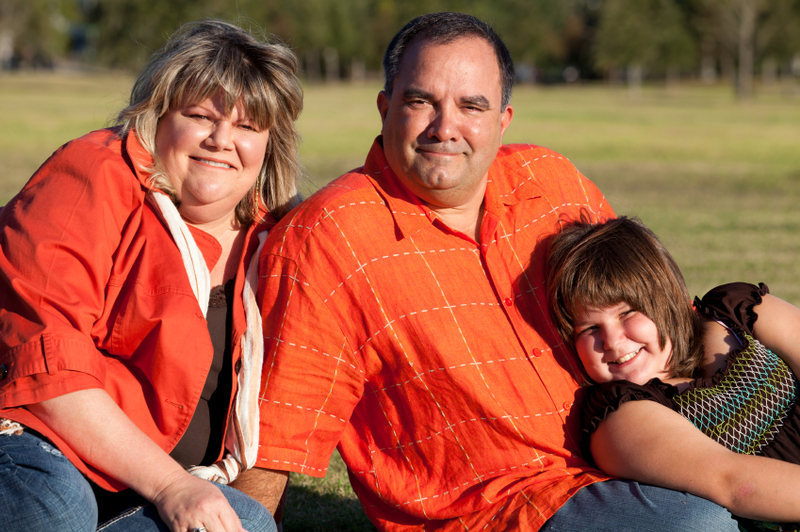 Obesity increases the risk of Alzheimer’s disease, as well as multiple sclerosis, Parkinson’s, and depression. In bipolar disorder, obesity decreases response to mood stabilizers and atypical antipsychotics. Bond found that in patients with a first episode of mania, body mass index (BMI) was inversely related to white matter volume and temporal lobe gray matter volume. Higher BMIs also led to neurochemical changes including increased hippocampal glutamate and reduced N-acetylaspartate. Bond also noted findings by Roger S. McIntyre that weight loss surgery in patients with bipolar disorder led to more positive treatment outcomes. Editor’s Note: These findings speak to the importance of exercise and good diet, using medications with the least likelihood of weight gain, and treating obesity once it has developed. We have previously noted the weight loss effects of topiramate and zonisamide, and new data support the substantial weight loss with the combination of bupropion (150-300mg) and naltrexone (50mg).